sau 9000 de puncte. Detalii. Laban's The Mastery of Movement on the Stage, first published in 1950, quickly came to be accepted as the standard work on his conception of human move-ment. When he died, Laban was in the process of preparing a new edition of the book, and so for some time after his death it was out of print. That a second edition appeared was solely due to the efforts of Lisa Ullmann, who, better than any other person, was aware of the changes that Laban had intended to make. The rather broader treatment of the subject made advis-able the change of title, for it was recognised that the book would appeal to all who seek to understand movement as a force in life. 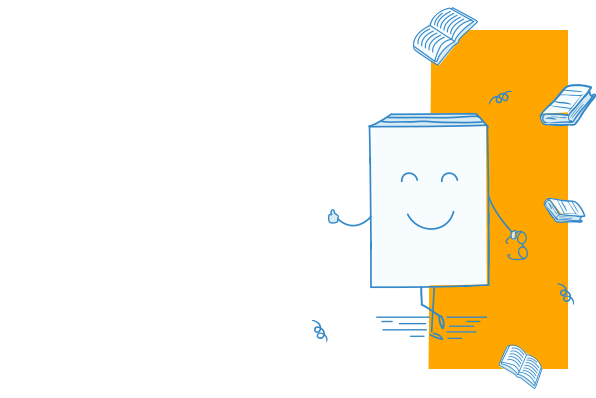 In this fourth edition Lisa Ullmann has taken the opportunity to make margin annotations to indicate the subject matter referred to in a particular section of the text, so that specified topics may be easily found. Kinetograms have been added to most of the examples in Chapters 2 and 3, as Laban originally intended, for the growing number of people who read and write movement notation. Lisa Ullmann has also compiled an Appendix on the the structure of effort, drawing largely on material from an unpublished book by Laban. The relationship between the inner motivation of movement and the outer functioning of the body is explored. Acting and dancing are shown as activities deeply concerned with man's urge to establish values and meanings. The student is introduced to basic principles underlying movement expres-sion and experience and the numerous exercises are intended to challenge his or her intellectual, emotional and physical responses. The many descrip-tions of movement scenes and mine-dances are designed to stimulate penetra-tion into man's inner life from where movement and action originate. 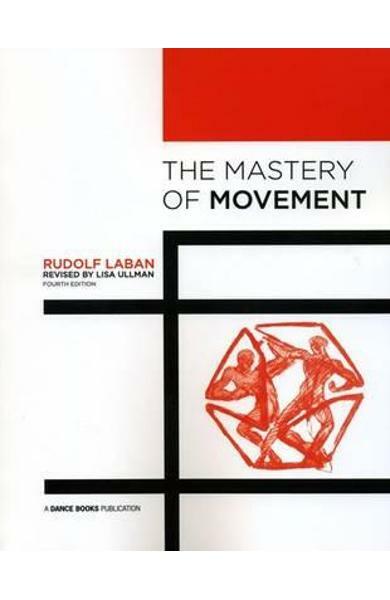 Cartea The Mastery of Movement - Rudolf Laban face parte din categoria General a librariei online Libris.ro si este scrisa de Rudolf Laban.